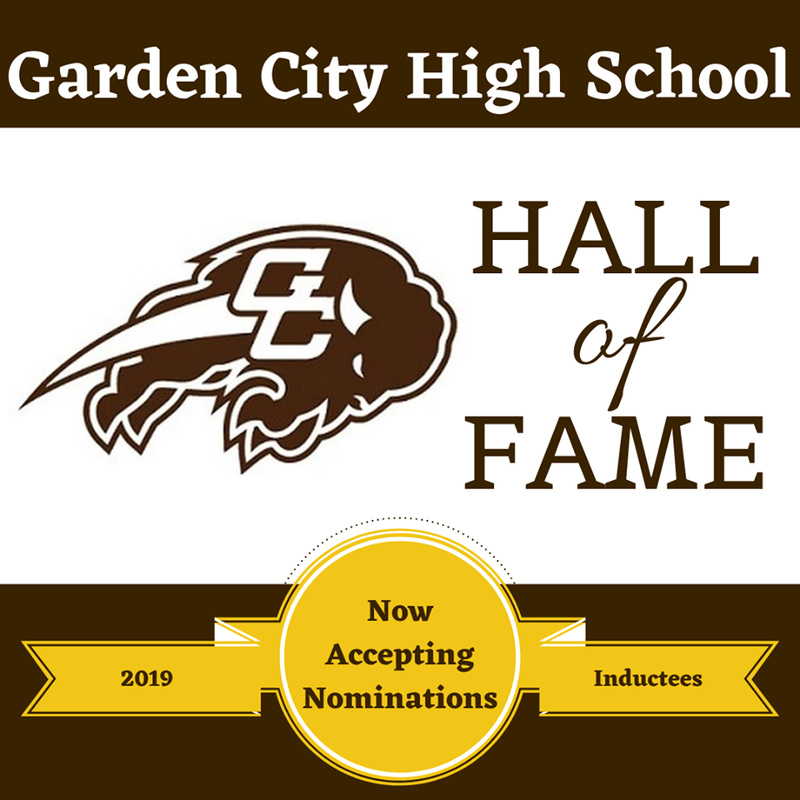 The Garden City High School Hall of Fame Committee is now accepting nominations for 2019 Hall of Fame inductees. Nominations must be received by 5 p.m., Friday, March 1 at the Educational Support Center, 1205 Fleming Street, Garden City, Kansas 67846. Nominees must be graduates of Garden City High School. 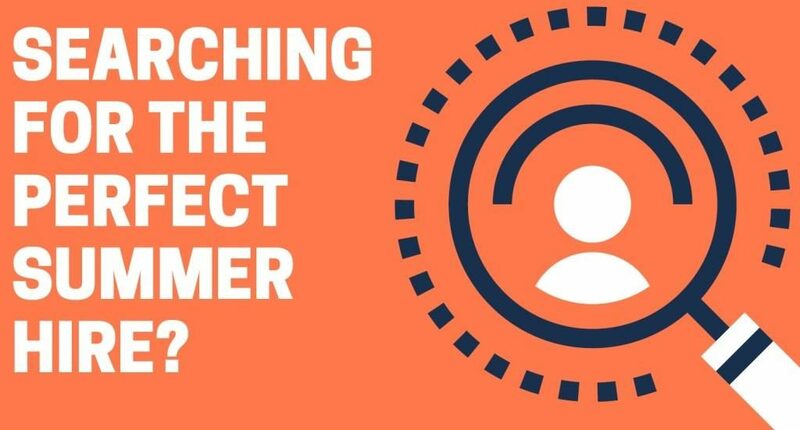 Other qualifications to be considered include professional accomplishments, community service and the capacity to be a positive role model for the 2019 graduating class. Nomination forms are available in the main office of Garden City High School, 2720 Buffalo Way Blvd. ; the Educational Support Center of Garden City Public Schools, 1205 Fleming Street; the Finney County Public Library, 605 E. Walnut Street; and the Senior Center of Finney County, 907 N. 10th. For a faxed copy of the nomination form, call (620) 805-7000 (Educational Support Center) or (620) 805-5400 (GCHS). 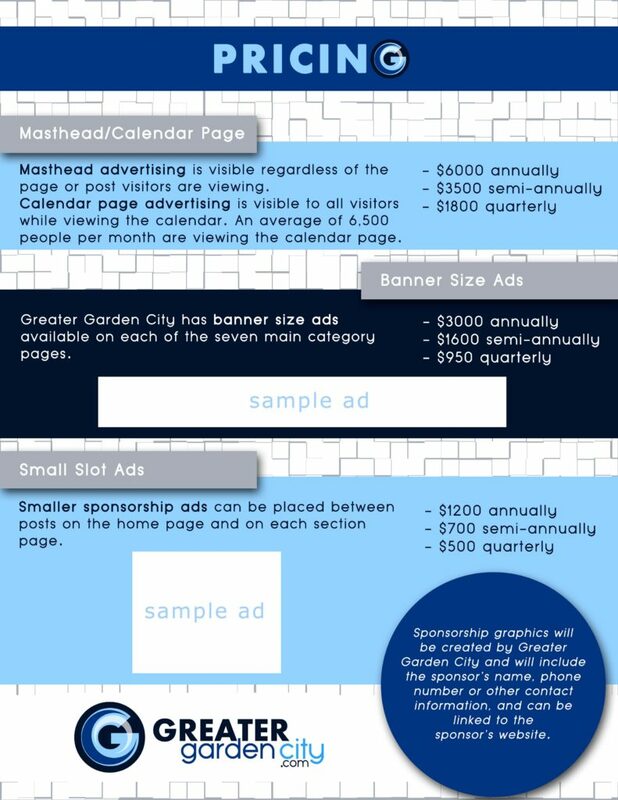 The form is also available at the Garden City Public Schools website located at www.gckschools.com under the District section. Nominations submitted in 2017 and 2018 will be considered along with this year’s nominees. Nominations from years prior to 2017 should be resubmitted to the committee. Two inductees will be selected for the 2019 GCHS Hall of Fame. One inductee is chosen from those residing within Finney County and the other from outside of the county. 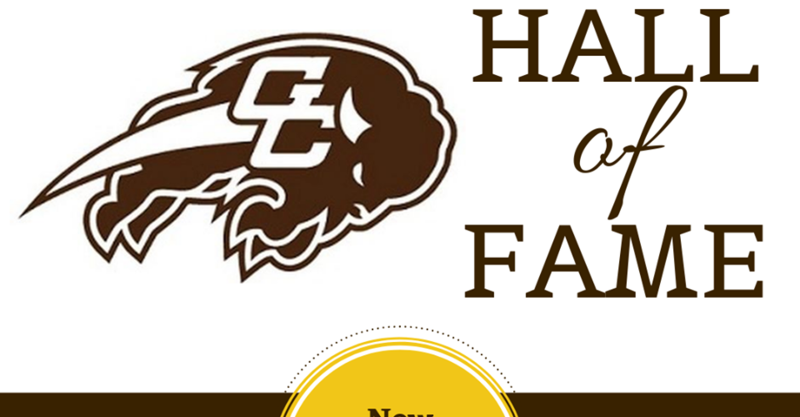 The GCHS Hall of Fame is to honor past graduates of Garden City High School for their accomplishments in their chosen professions. It also presents positive role models to the graduating seniors as well as to the rest of the student body. 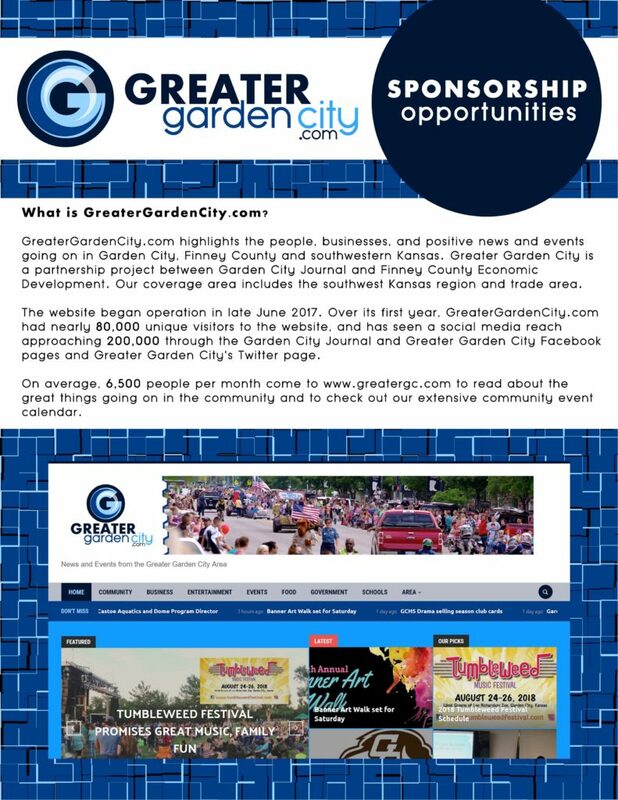 For more information, contact Roy Cessna, Public Information Coordinator, by telephone at 620-805-7014 or e-mail: rcessna@gckschools.com.